unruly things | I’d love…. 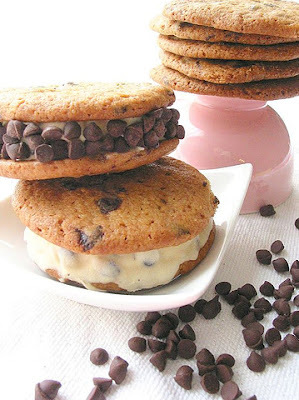 …to make ice cream sandwiches. there’s just something so great about a big ball of ice cream smooshed between two gooey cookies. they’re like tiny little sandwiches filled with joy. yum.